1st – 8th June & 11th – 18th June 2019. This is a journey across the beautiful picturesque jungles and rice paddies of Bali to the rugged and much more remote parts of Lombok to the East, before exploring the steep and rugged mountains of Java. 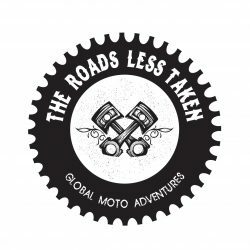 At “the roads less taken” we pride ourselves on giving you the real deal ! 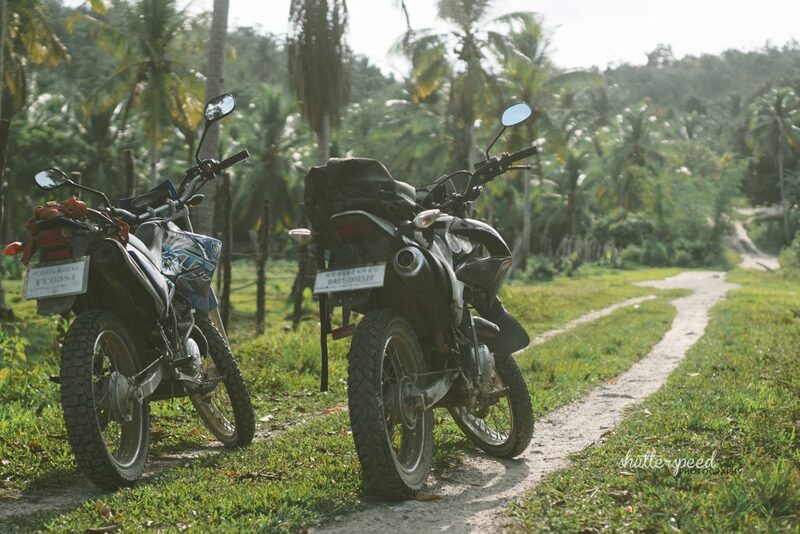 We ride through the villages on broken and dirt roads, we stay at hospitable local homestays (no fancy hotels), we eat local food and party with the locals! 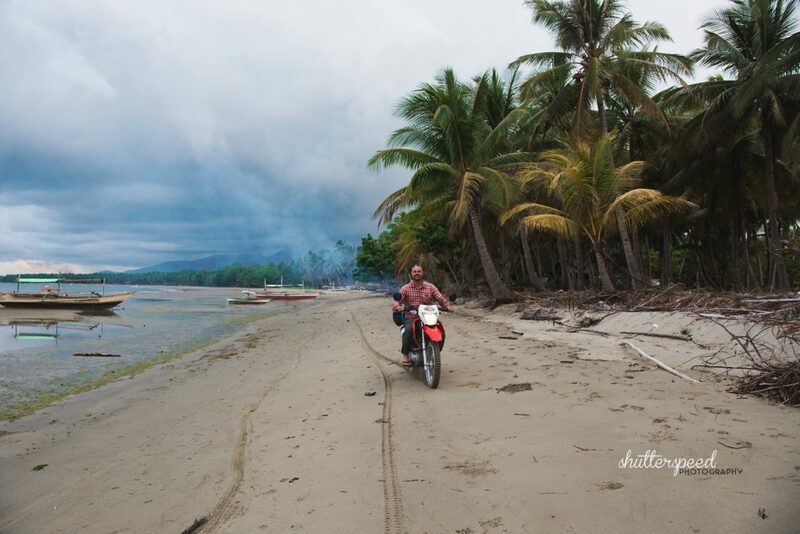 I want every person to experience the culture of each part of the island lifestyle and learn about the place as well as seeing the stunning beauty. This is an all inclusive and fully guided tour. All you need to do is get to Bali (before the departure day) and the rest is taken care of for you! We will travel as a small group, our local guide and Glen will be leading and sweeping for the entire journey with a maximum of 6 riders in the group. Early bird pricing ends May 1st, full price is $1800 AUD per rider so get in quick and save $300! *indicates pricing for KLX150 /Pulsar200 or Nmax scooter. 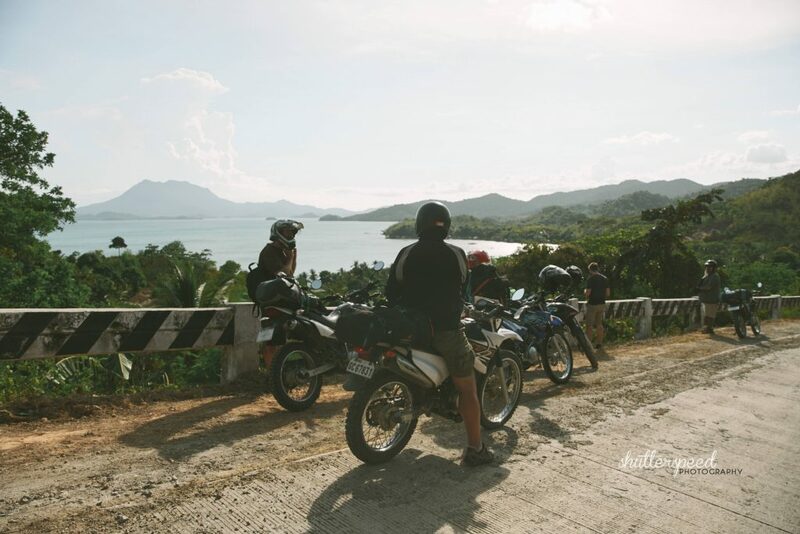 Surcharges will apply for other motorcycles, please contact for details on prices for other motorcycle options as it depends on what is available on the island.